﻿ PSI instruments. High pressure homogenizers. The new models are already available. See the PSI-30 to find out what's new. 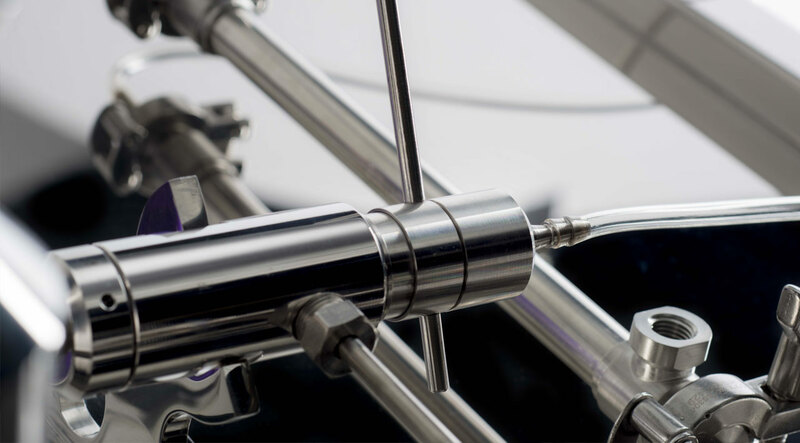 Each process developed on PSI systems is easily scalable up to the largest batch size without compromising on product quality. State of the art engineering made it possible to combine power and comfort into a compact footprint, for maximum flexibility. No compromise on components and accurate design makes our instruments the quietest in their class. Fixed geometry in pure diamond to deliver the highest energy and the maximum robustness and reliability. 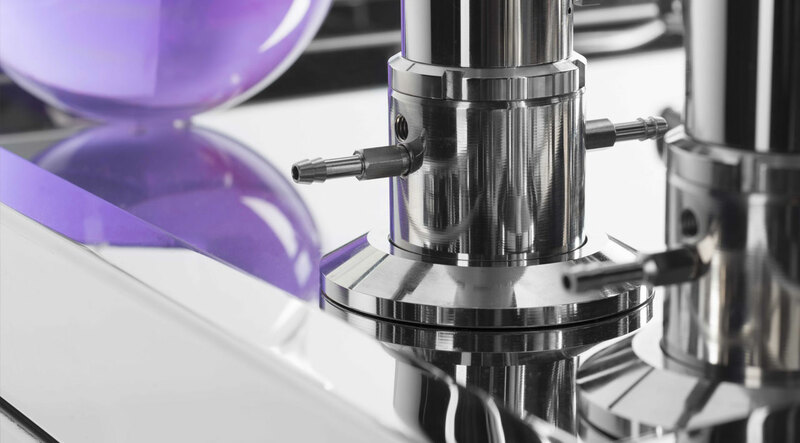 High efficiency and fully digital controlled components to optimize process productivity, with the widest range in the market. 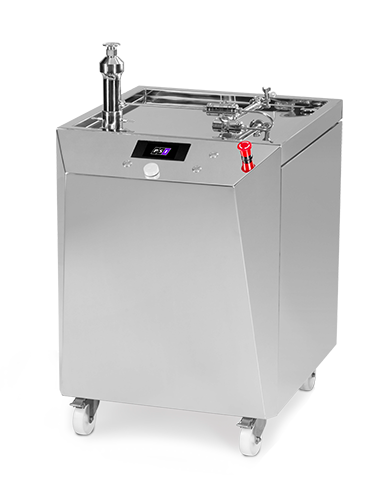 Every unit comes with a comprehensive standard equipment, including an electropolished shell-tube heat exchanger, an intuitive user interface and built-in data acquisition capabilities, but there are many accessories and options to make the PSI-20 the perfect fit for your needs, like GMP compliant record handling, remote control, NIST traceable temperature and pressure sensors. Everything at your fingertip. 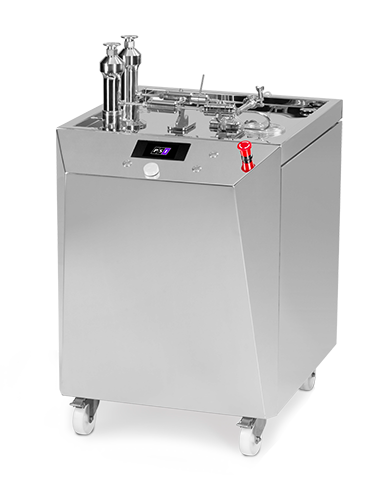 The PSl-30 is just great for lab work, with batches as small as 100 ml, but is also an excellent small-scale production workhorse, even in continuous process configurations. From the lab to production batches. When your workload ranges from research to medium sized production batches, the PSI-40 is the best choice on the market. 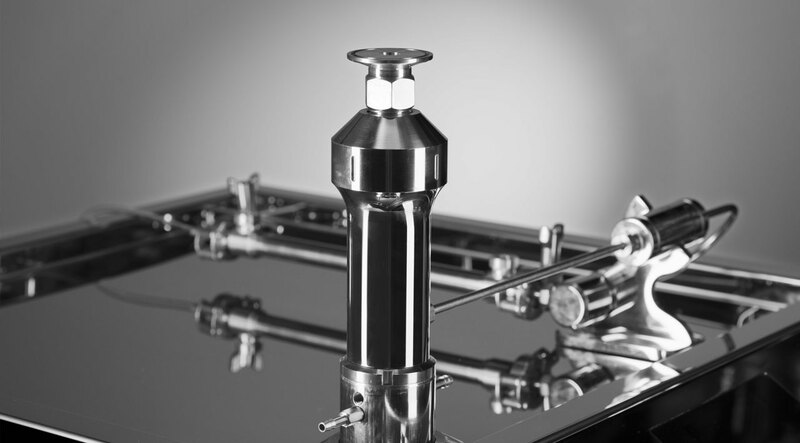 Thanks to its dual head design, it provides an improved flowrate of up to 70 L/h @50Hz and up to 84 L/h @60Hz, with a nearly constant pressure profile. All in the same format of the PSI-20, with which it shares accessories, features and ease of use. When a team of engineers with over 20 years of experience get together to create something new, with passion for technology, painstaking care for details and design, a constant search of synthesis between functionality and beauty, the result is engineering as a form of art. That's what's behind PSI Instruments.